Join DSH for fun times at camp!!! 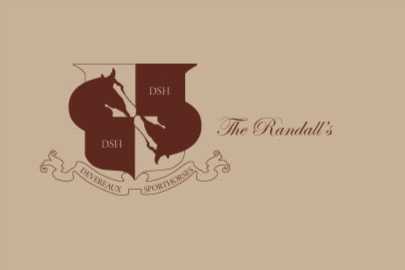 The Devereaux Sporthorses facility is located on forty acres of land owned and maintained by Mr. and Mrs. John Randall. 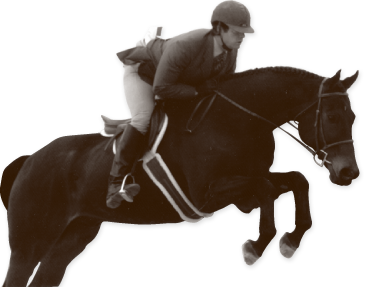 Tracy and John actively compete in the rigorous sports horseback riding offers, and combined have a vast amount of knowledge ranging from the varied disciplines of hunters and jumpers to the spiritive sport of calf roping. Tracy’s background is in the English hunters and jumpers. 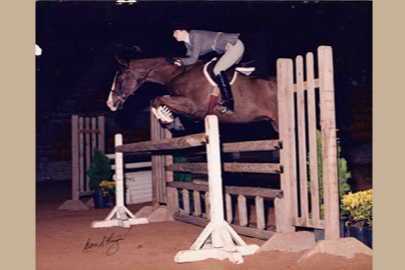 Having grown up riding, she has a tremendous amount of experience in the equestrian world. 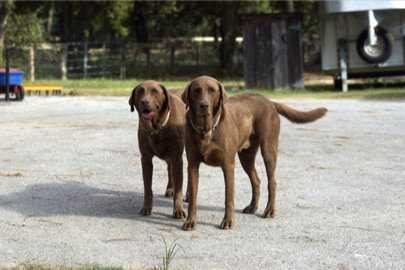 She is a prominent face in the Greater Houston and South Texas Hunter Jumper Associations, and is a reputable and active member in both associations. She currently owns a hunter being shown by Dev. 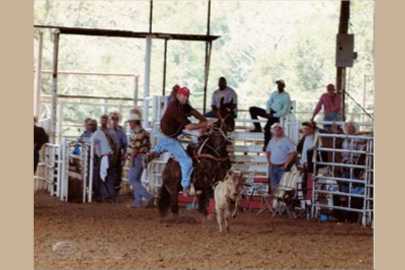 John’s background is in the western sport of calf roping. He, like Tracy has a vast amount of experience in the horse world and currently competes on his mare Lexus at local roping events. These two active riders, their children, and their horses call this property they have so graciously opened up for Devereaux Sporthorses home. The Randall’s property is gated and accessible only via a code. 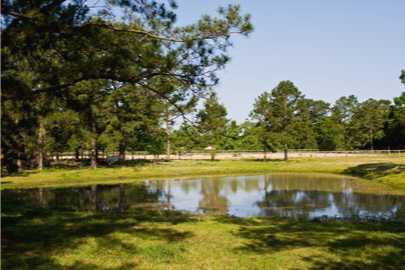 The property is made up of three large green pastures, two small paddocks, two arenas, two barns, and the Randall’s residence. Devereaux Sporthorses amenities include 12ftx12ft stalls, fans in the hot months, a wash rack with two bays, large pastures for turnout, a large outdoor arena for riding, and a small lunging paddock for riding, lunging, and turnout. 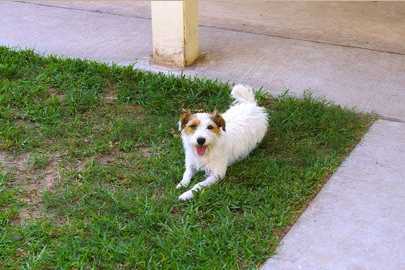 Someone is on the property 24hrs a day. 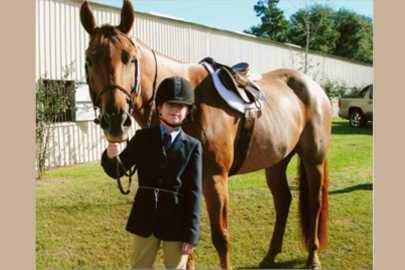 Devereaux Sporthorses strives to maintain a family friendly atmosphere that is conducive to fun, learning, and happy horses. Please stop by and see all we have to offer!